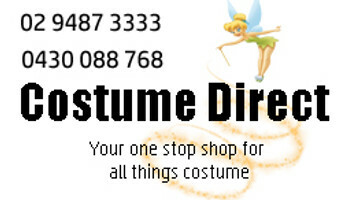 Add detail to your costume with the best Moustaches and Beards from Costume Direct online! Moustaches and beards for all occasions and costumes! From Santa beards to Mario and Luigi moustaches, Charlie Chaplin mos, pirate facial hair, emperor beards and more, these are the perfect additions to your iconic costume.